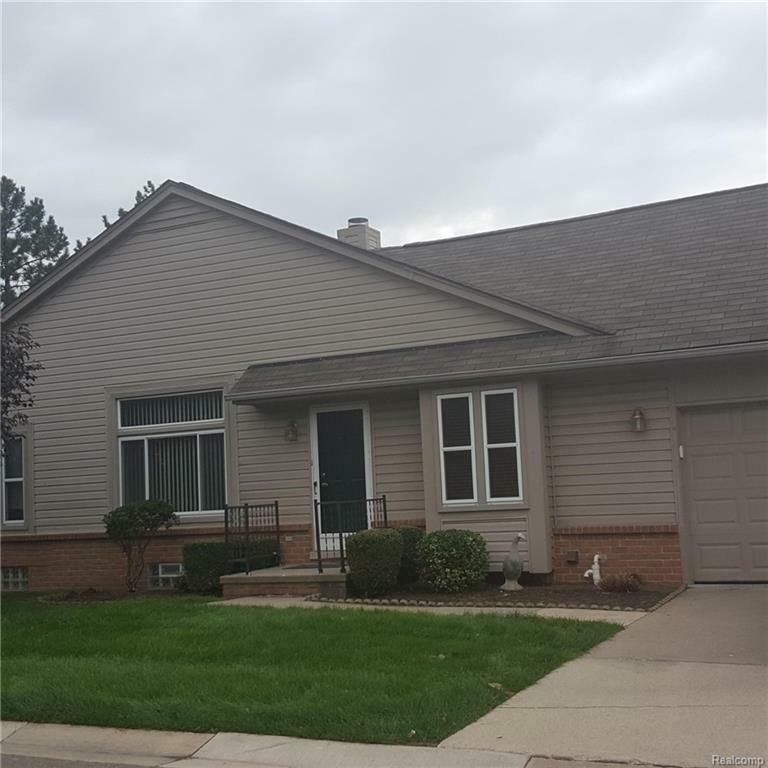 This TRUE RANCH condo is located in a very well maintained condo community off Moravian and Schoenherr! Very nicely paint throughout Vaulted ceilings, breakfast nook in the LARGE wrap around kitchen featuring granite counter tops and Dining Ell off living room if desired. Door wall to deck overlooks the nicely maintained complex. Master bedroom with master bath. Full finished basement. 1st floor laundry completes the package. Water included in lease. No application fee. IDX provided courtesy of Realcomp II Ltd., via Professional Leasing & Sales and Realcomp, ©2019 Realcomp II Ltd. Shareholders.